I heard a lot of people saying Autumn is their favorite season. Well, it’s definitely not my favorite one! 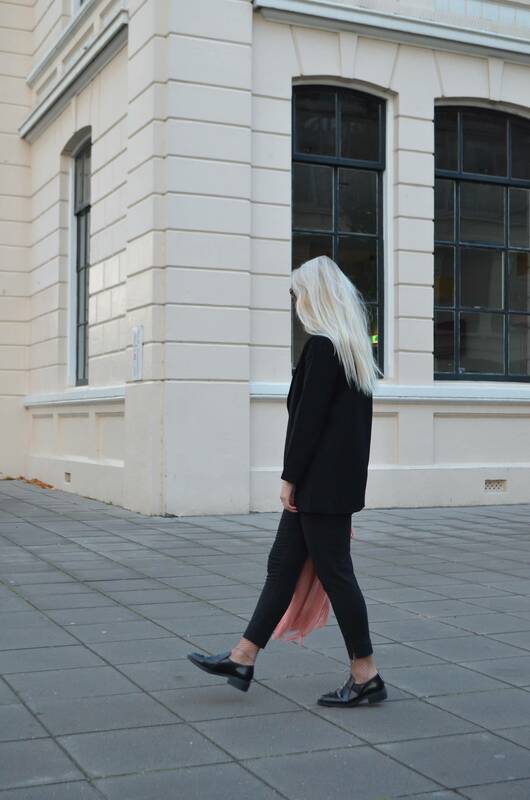 It really isn’t a good blog season a because it’s hard to shoot outfits with this rainy weather. Luckily my boyfriend and I are going to Marrakesh next week. I’m so excited! 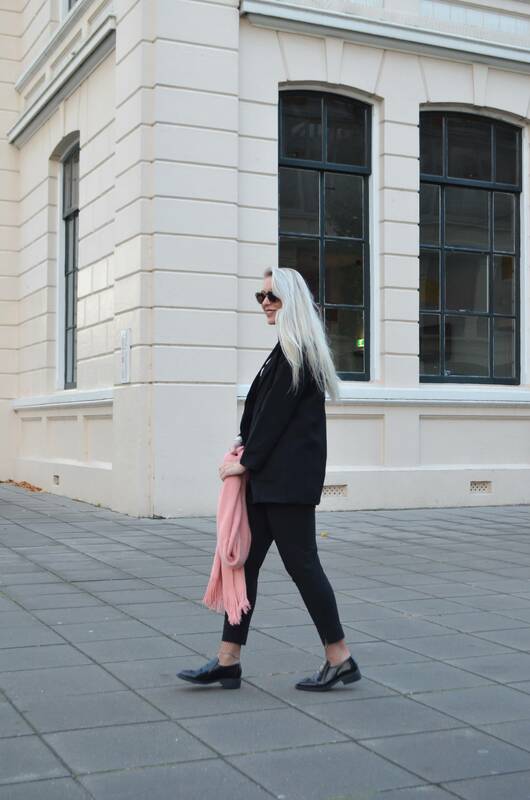 It’s not winter yet, so I still can wear my blazer coat which I got from Come get Fashion. I wear this jacket a lot, cause it’s stylish and warm at the same time! Oh, and my love for pink is very strong, so of course I combined it with my pink scarf and pink sweater. 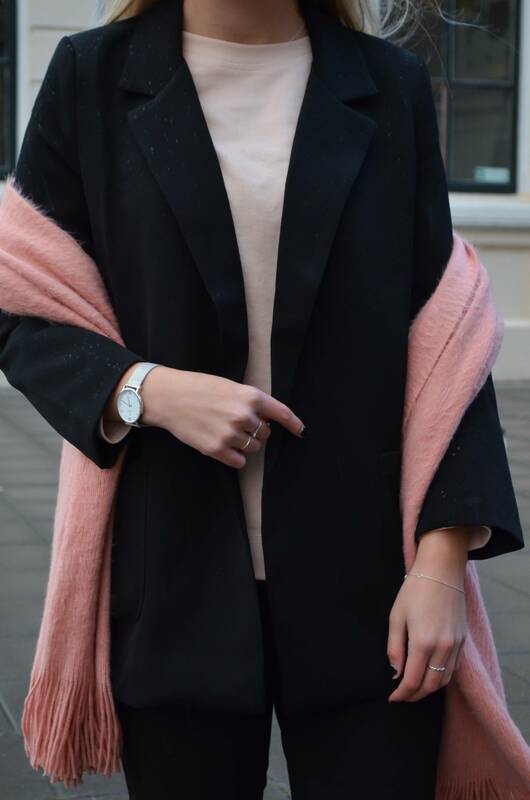 Simple & classy <3 Echt een prachtige outfit! !